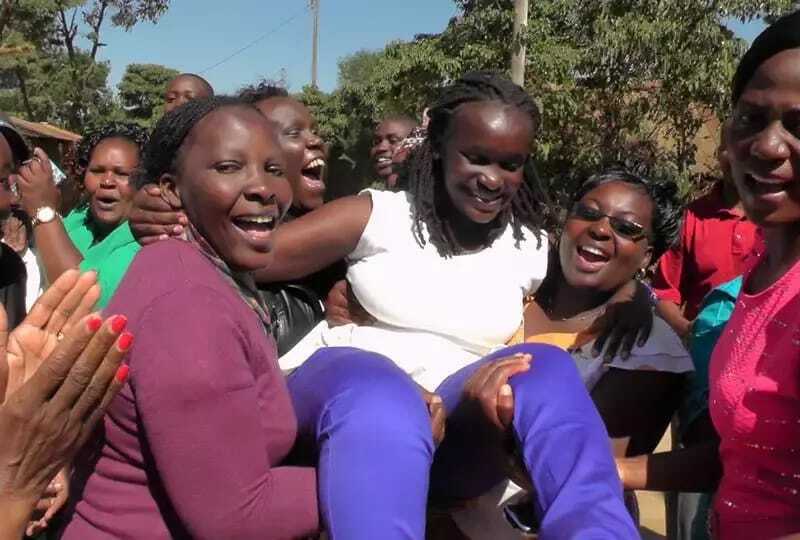 Tracy Achieng of New Elite Academy was the top student in Kenya Certificate of Primary Education (KCPE) 2014 scored 441 marks out of 500. She was followed by Kevin Teveen, also of New Elite Academy, with 439 marks. In 2014, 245,942 candidates scored between 201 and 250 marks, 144,838 had 151 to 200 while 49,100 scored between 101 and 150 marks. Some 6,051 candidates scored between 51 and 100 marks while 50 had between seven and 50 marks. The number of KCPE candidates has been growing steadily from 839,759 in 2013 to 880,486 in 2014, marking an increase of 40,727 or 4.85 per cent rise. About 1,700 pupils had their results cancelled as a result of cheating.